Social media marketing is a growing need for all types of businesses. If your problem is how and where to start, our social media marketing experts at Authority Solutions™ can design a strategic and dynamic social media campaign customized for your industry and brand. At Authority Solutions™, our social media marketing services are uniquely tailored to address the needs not only of our clients but also the demands of their target audience. We will manage your social media accounts, content planning, content generation and blogger outreach on platforms that best fit your business to attract new customers and engage your current followers. More than 2 billion people all over the world are active social media users. Even business owners, CEOs and decision makers spend a great deal of time on social media. Today, with the advent of technology and evolution of the web, many companies are now considering the idea of online marketing through social media platforms. There is a wide playing field for any type of business in social media and a diverse audience is waiting to read the story of your business. Get in the wagon now before you are left behind by your competitors. The web has provided you with so much liberty in connecting with your customers through social media. All you have to do now is employ the expertise of the best SEO marketing company with the effective tool and strategies in social media marketing: Authority Solutions™. You can expect that our team will build and monitor your online community. We can promote your brand and drive real engagement on the platforms that we think work best for your business. Twitter, Facebook, Instagram, Pinterest and Google+ – the possibilities are endless. Taking advantage of the social aspect of the Internet, social media marketing can connect and interact on a more personalized and dynamic level compared to traditional marketing. You can use simpler marketing strategies like having a Facebook or Twitter account or a company blog. You can attach phrases like “Tweet This” or “Share This” at the end of your articles. But there are also complicated but effective strategies for a full campaign that includes viral videos through YouTube, social networking, blogs and Twitter. Social Networking gives you a venue to tell your story. It also provides a place where you can actively interact with your customers and allow them to interact with each other. If your content is valuable, interesting and engaging, your customers will spread it by sharing it with friends and family. It will go viral with very less effort from you. Twitter is very similar to a company blog. It is picking up a lot of stream as it is a great place for social media marketing. When you share exciting and timely posts in Twitter, this will significantly increase the number of your followers who will eventually become your regular and lasting customers. Content is not only limited to readable texts. We cannot deny the fact that many audience are not so fond of reading so they usually skip long articles. That is why businessmen have to be creative and come up with a strategy to reach out to this kind of audience. One of the most effective social media platform you can use to do this is YouTube. It is often time-consuming and expensive, but YouTube can easily become the centerpiece of your larger social media campaign. It is a great way to interact with your customers. You can involve them with the marketing, as well as your product or service. Customer interaction is the core social media marketing and the cornerstone for building an effective marketing strategy. The more interactions with your customers, the more you build brand loyalty. We at Authority Solutions™ understand that your goal is to reach as many audience possible and ours is to provide you with tools and services that will help you achieve this goal. With the emergence of different Social Media platforms and the way netizens embraced these development in the Internet industry, business owners and entrepreneurs have to become more aggressive and be risk takers when reaching to their audience using these platforms. 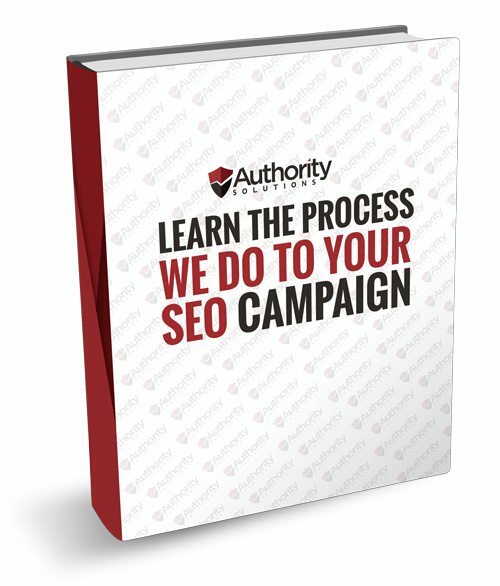 At Authority Solutions™, our Social Media Marketing campaign features tools and uniquely tailored services that effectively address the needs of our clients and our clients’ clients. We will manage your social media accounts, content planning, content generation and blogger outreach on platforms that best fit your business to attract new customers and engage your current followers. Here are what we can do for you and your brand. We will employ strategies that will surely grow your audience and followers in different social media sites and develop brand awareness. Growing your followers on social media helps increase referrals and word of mouth. With our social media marketing services, we will help you pull in the right kind of audience and match your followers with the demographics, behaviors and interests of your typical customers. We will help you build relationships. Through engaging and interesting content, you will be able to establish a strong connection with your target audience who are most likely to convert into customers. Likes, comments and share on Facebook, tweet on Twitter or Pin on Pinterest, all these will be effectively maximized for you to attain the number you wish to have. The more engagement, the stronger your connection will be with your audience. Increase Traffic to your Website. Increasing website exposure will directly influence leads and sales. We will help you focus on developing social media advertising campaigns that will drive high volumes of traffic to your site. To have increase conversions, we will add on retargeting ads to stay in front of new website visitors. Brand Monitoring – We will help you track and improve your online business reputation.  We will also monitor how people perceive your brand and will regularly provide you with monitoring report. Social Media Content. Our in-house copywriters will create engaging posts on Facebook, a tweet on Twitter or pin on Pinterest to increase your social traffic in a short time. We do not hire freelancers as we believe that the contents we provide on your social media platforms will also impact our business. We will provide fresh and original content all the time. Social Media Management. Our team of experts will manage your social media accounts on your behalf to engage with your audience. Setup and Custom Profile Design – Our expert web designers will help you create and tailor your social media profiles. Aside from engaging content, we will provide attractive aesthetics. We believe that aesthetics plays an important role as it can resonate with your brand and audience. Search Engine Optimization is associated with getting high rankings on Google and driving traffic to your website. Social SEO is specifically associated with communicating and interacting with others on social media platforms, such as Twitter, Facebook, Instagram and other digital marketing social sites to boost your business’ search engine rankings. When the two areas meet, you then have Social SEO. This new-found crossover in the digital marketing space makes getting higher rankings even easier than before and a lot faster too. It has several components that work together to contribute to the overall SEO rank building efforts. An increase in Google+1 received by your websites and Google+ circles that you are a part of. At the end of the day, these types of positive social signals will further increase your search engine rankings due to very high exposure that your site will be receiving. Optimization of targeted keywords in these social environments will add mileage to the overall marketing process. However, all these processes can be far too overwhelming to manage alone, especially for entrepreneurs who are new to Internet marketing. That is why hiring the services of marketing experts with Social SEO experience may be the marketing solution for you. Businesses can be assisted with developing a Social Media Marketing process that is designed specifically for them, one that will be suitable for the company based on their particular industry. 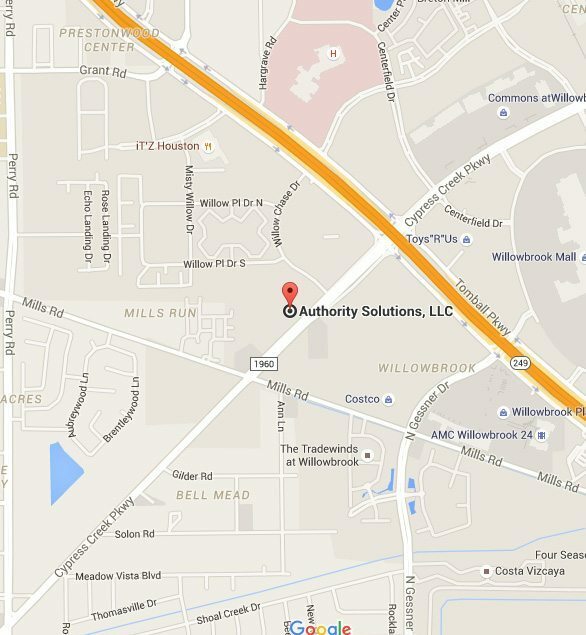 The Authority Solutions™ approach will involve managing all your Social SEO environments on an ongoing basis. Our services will ensure that your business will always gain the maximum exposure possible. These services will also help you become well respected and highly recognized as an industry expert within their designated field of specialty.